Christiaan Huygens was a Dutch physicist. He was born in The Hague on 14 April 1629, and died there on 8 July 1695. It's fun to imagine these times: he was a little older than Newton (born 1643), a little younger than Fermat (1601), and about the same age as Hooke (1635). He lived in England and France and must have met these men. It's also fun to imagine the intellectual wonder life must have held for a wealthy, educated person in these protolithic Enlightenment years. Everyone, it seems, was a polymath: Huygens made substantial contributions to probability, mechanics, astronomy, optics, and horology. He was the first to describe Saturn's rings. He invented the pendulum clock. Then again, he also tried to build a combustion engine that ran on gunpowder. 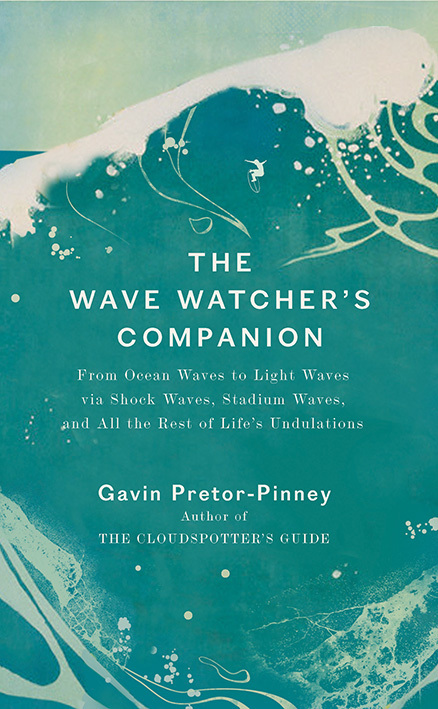 Geophysicists (and most other physicists) know him for his work on wave theory, which prevailed over Newton's corpuscles—at least until quantum theory. 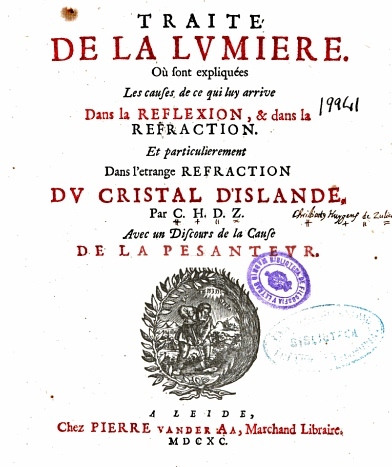 In his Treatise on Light, Huygens described a model for light waves that predicted the effects of reflection and refraction. Interference has to wait 38 years till Fresnel. He even explained birefringence, the anisotropy that gives rise to the double-refraction in calcite. 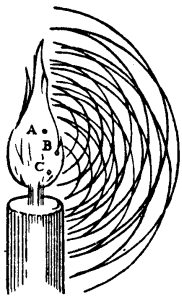 The model that we call the Huygens–Fresnel principle consists of spherical waves emanating from every point in a light source, such as a candle's flame. 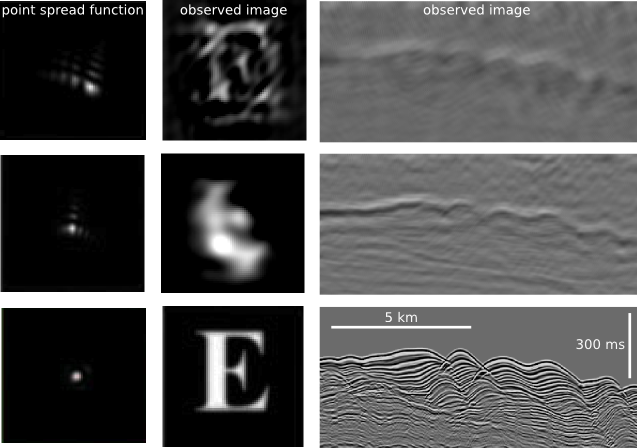 The sum of these manifold wavefronts predicts the distribution of the wave everywhere and at all times in the future. 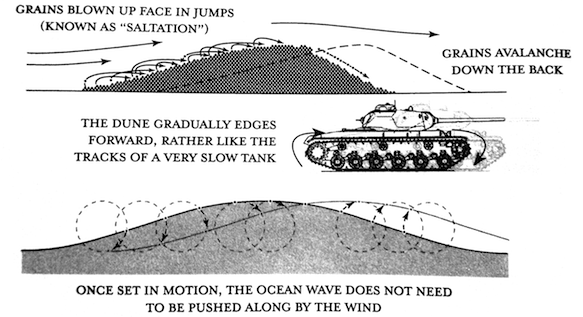 It's a sort of infinitesimal calculus for waves. I bet Newton secretly wished he'd thought of it.